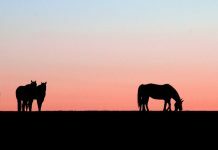 You already pay close attention to your horse’s fitness, but to be a better, more effective rider for your horse, take a holistic look at your own wellness, too. 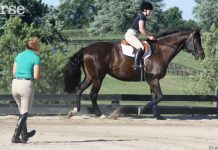 In Horse Illustrated’s Fit Rider series, we offer some techniques and exercises to improve your strength, flexibility, endurance and mental fitness for riding. If these types of fitness routines are new to you, start slowly, work at your own pace, and gradually increase the intensity. 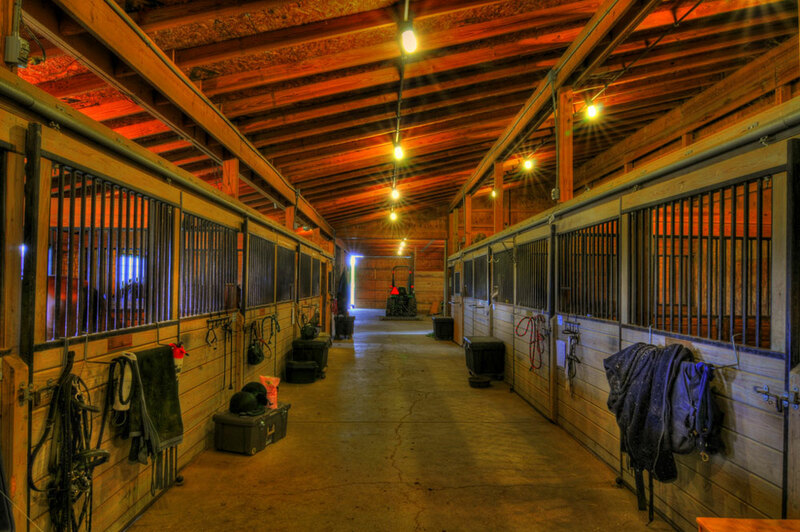 Click the images below to read more about our equestrian fitness topics. 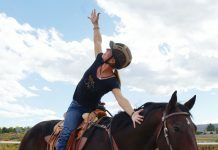 If you’re looking for ways to stay in shape while still getting the chores done and spending time with your horses, it’s time to get creative and hit the newest fitness sensation: Barn Aisle Workouts. You learn something new every day. At least, that’s how the saying goes, right? But at some point, you might find yourself in a stale place with your riding instructor. Or, perhaps you find the direction of your lessons or the barn’s goals don’t align with your own. 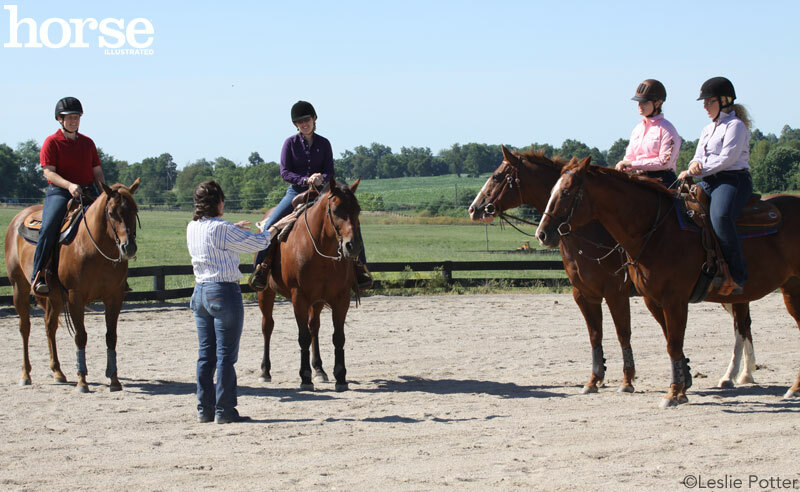 You might be starting to look for your first riding instructor, or seeking an instructor in a new discipline. As equestrians, we put up with a lot of pain. But what about the type of pain that “hurts so good”? That’s how I would describe foam rolling. Most athletes have a love-hate relationship with it, but the love for foam rolling greatly outweighs the hate, especially for this Fit Rider. 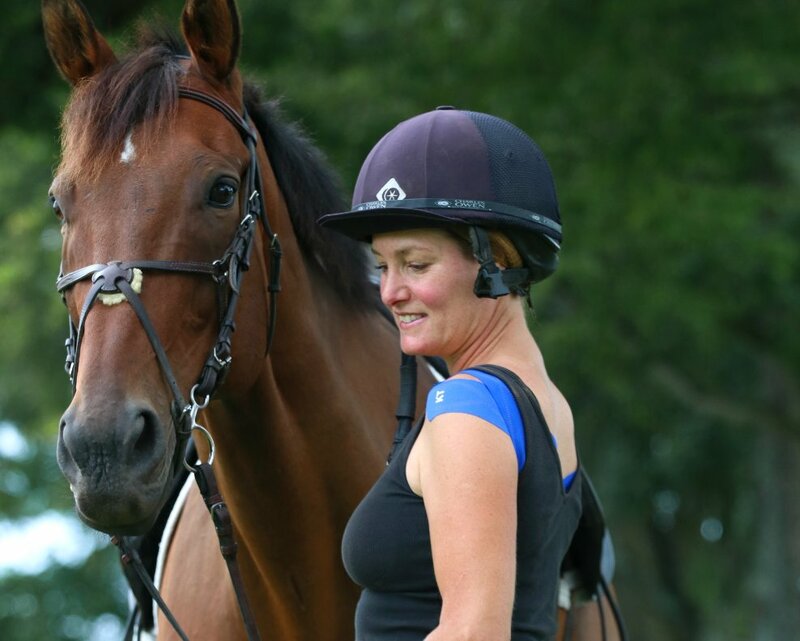 Equestrians know that riding horses is just a small part of what we do. That’s our vacation from the grind of back-breaking chores around the farm: mucking stalls, stacking hay bales, carrying bags of grain and sweeping aisles. While that’s a workout in itself, you still need to prepare your body for the onslaught of abuse it will take in a typical week. 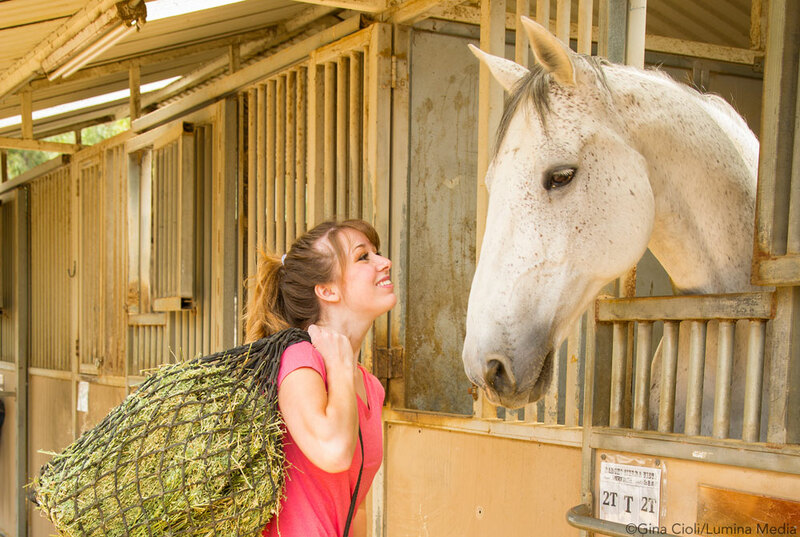 As riders, we pride ourselves on our partnership with our horses. We do everything within our power to ensure they are mentally and physically healthy. 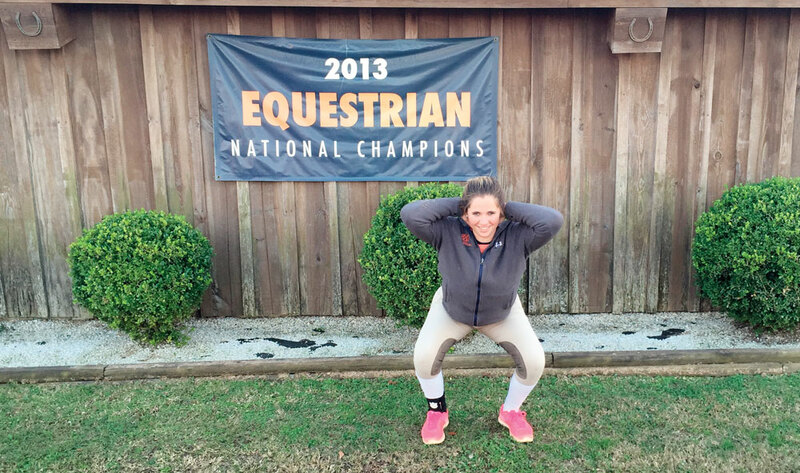 While we may commit ourselves to stretching, warming up and cooling down our horses, chances are many of us aren’t as diligent with our own exercise routine. Winter can be rough for even the most dedicated riders and exercisers. It’s not always easy to get back into the swing of your normal activities. If you took a few months off from riding because of the weather, by now you’re eager to saddle up. But before you start getting your equine partner in shape, you need to work on your fitness, too. Looking for some inspiration when you hit the gym? 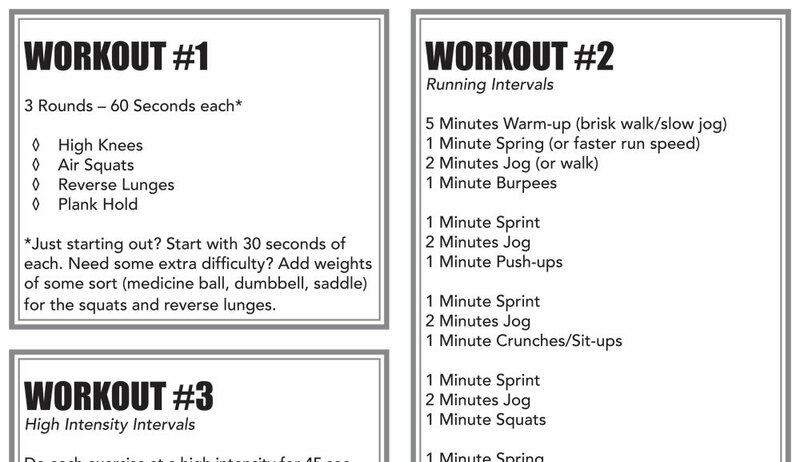 Here are some workouts you can do at home, the barn or at the gym to help kick your fitness resolutions back into gear. Ask anyone what core exercises they typically do, and you’ll probably hear “a lot of crunches.” It seems simple enough—lie on your back with your knees bent and hands laced behind your head, and contract your abdominal muscles as you lift your head and shoulders off the floor. And repeat. But there’s so much more you can do to develop a stronger core, and there’s so much more to it than just achieving a slimmer waist. 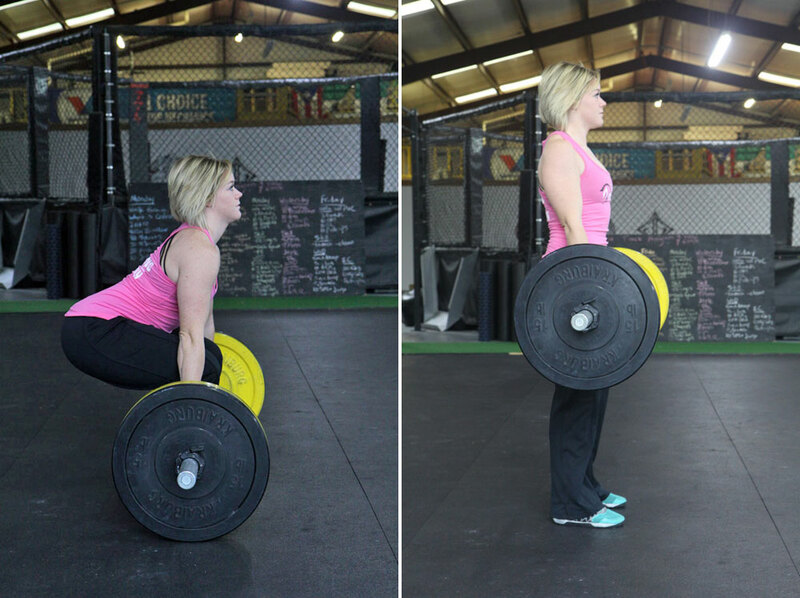 It’s also about strengthening your whole body.